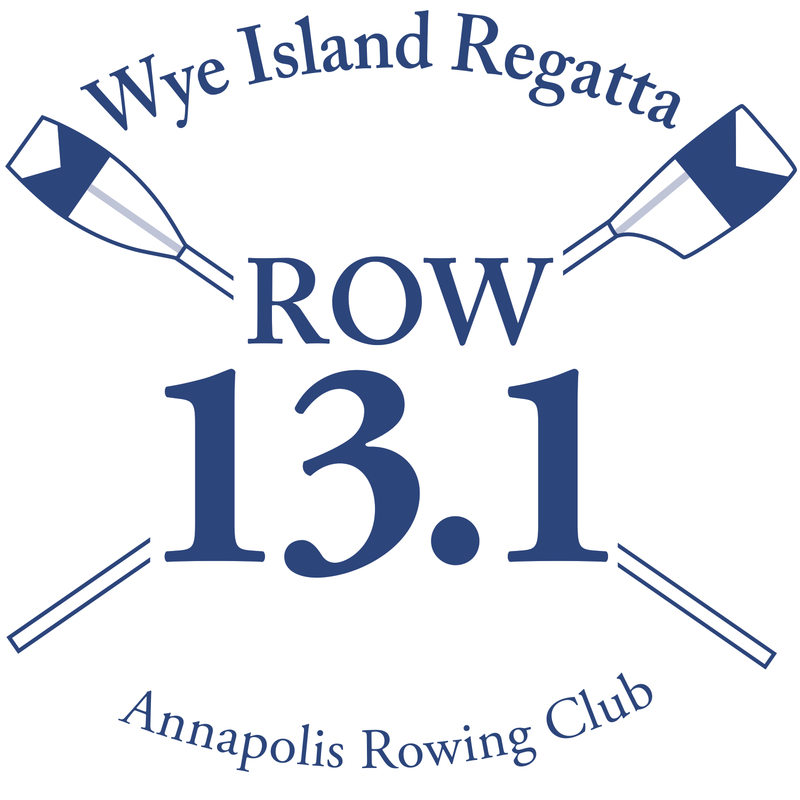 Below is the Order of Start for Wye Island. The Race Officials have the right to adjust time onsite due to weather or safety reasons. Please check in with Race Officials with any questions.